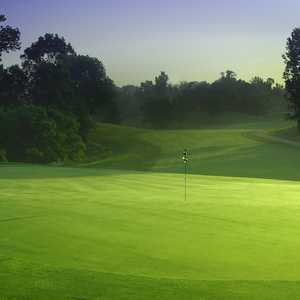 Situated on the former estate of President William Henry Harrison, Aston Oaks Golf Club is closely tied to his legacy in Ohio. On the 13th and 16th holes, golfers will find the creek that was home to the first mill in southern Ohio. The foundations of the mill can still be seen on the left side of the fairway on the 16th hole. The 18-hole Shawnee Lookout Golf Course in North Bend, OH is a public golf course that opened in 1979. 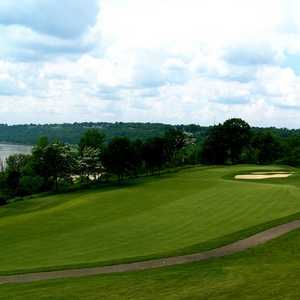 Designed by Jack Kidwell, Shawnee Lookout Golf Course measures 6016 yards from the longest tees and has a slope rating of 116 and a 68.